Happy Pi Day From Compunetix! 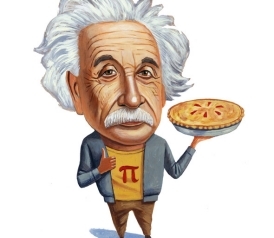 March 14 is a hallowed holiday for engineers, mathematicians, scientists, and pie lovers alike! Pi day (3/14) honors the number pi, which is the ratio of circumference to the diameter of a circle. 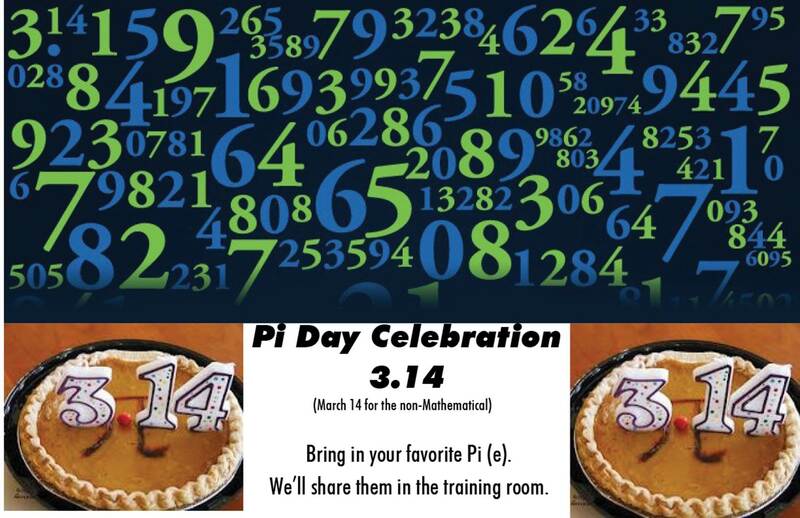 Here at Compunetix, we’re honoring 3.14159 by indulging in our favorite pies at 1:59 PM. Are you celebrating? Let us know in the comments below! We’ll also be posting pictures of our celebration on Twitter and Facebook; give us a follow. Interested in reading a bit more about the history of Pi Day? Click here. Interested in the history of Pi? Check this out!